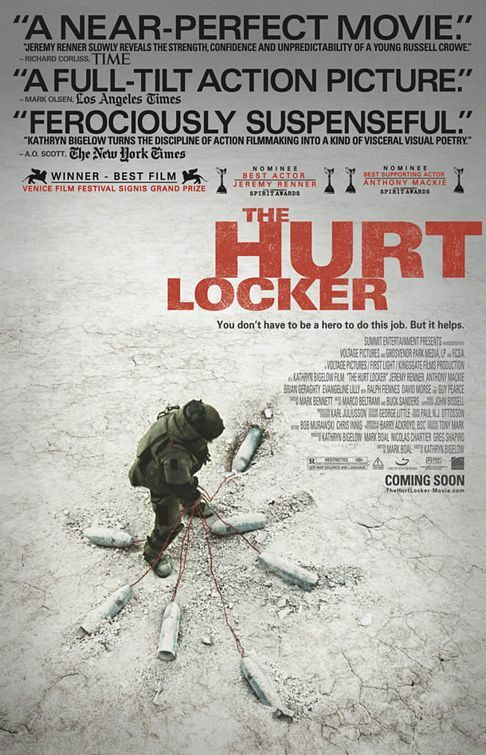 I am so thrilled that The Hurt Locker won Best Picture at the Academy Awards tonight! I predicted it would win. It seriously was a wonderful movie! 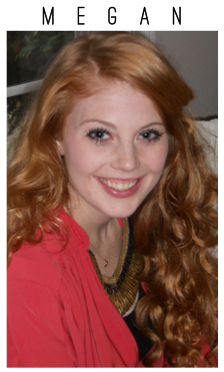 It was my prediction too! Such a great moveie!